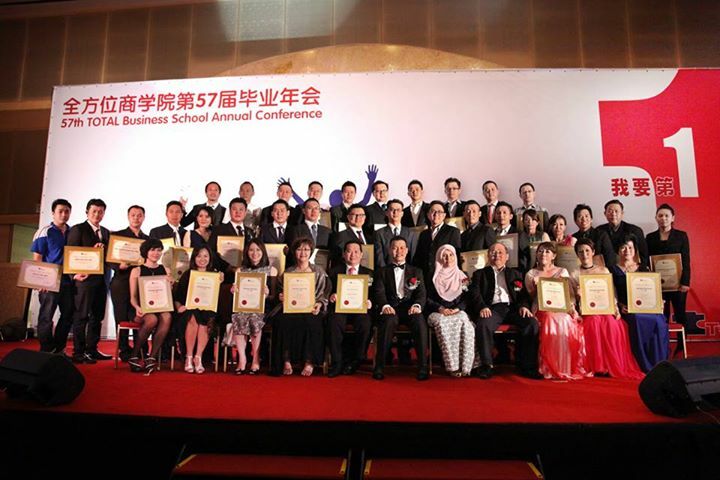 On 9th August 2014, Total Business Advisory Sdn Bhd. has organised an event called TAC (Total Annual Conference) plus the annual dinner. They have invited many of their clients including DIYPrintingSupply.com. The purposed of the event is as a friendly, welcoming for all TOTAL clients and also in order to launch the new GST software called ATS (Audit Tracking System) to help merchants in dealing with taxation. MyBulkPrint.com is also taking part in this event by sponsoring about 300 photo mugs as a door gift. 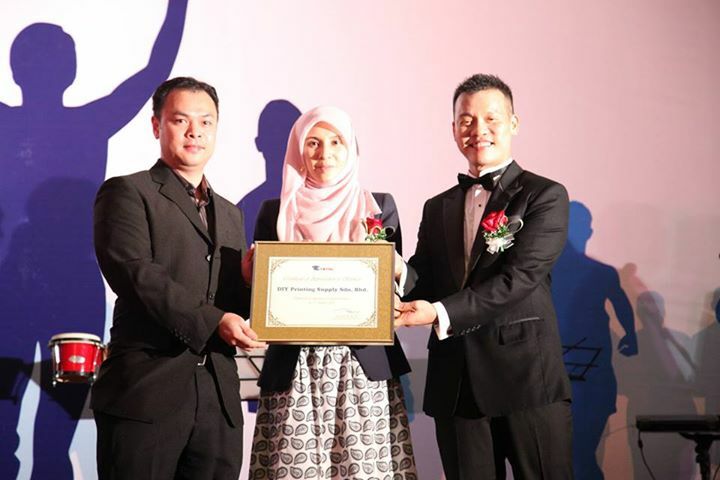 As return, we had received a special sponsorship token from YB Nurul Izzah Anwar and Total Business Advisory Sdn. Bhd. 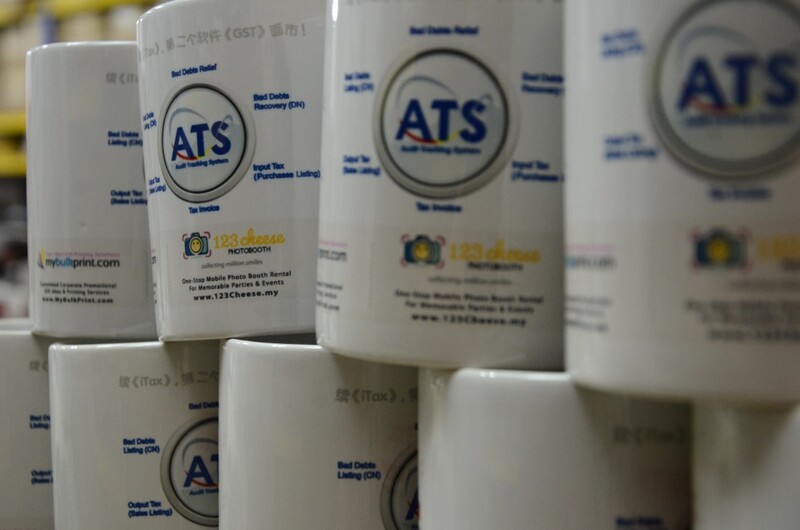 Photo mugs are a great corporate gift especially for an event that required formal attractions such as annual dinner, product launching etc. DIYPrintingSupply.com and MyBulkPrint.com are very honored to take part in this event and had an opportunity to contribute our classic white mugs.